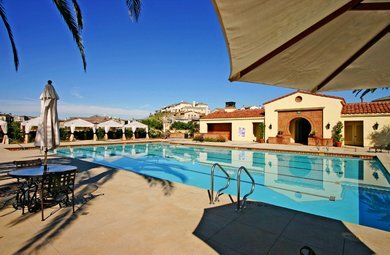 Castlemar is a community near La Costa Golf Course in North County. 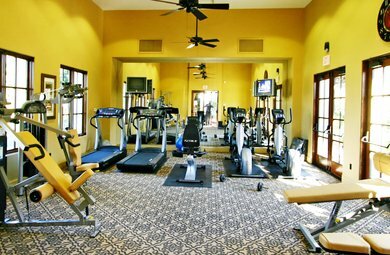 Floorplans start at 3,600 square feet and go up to 4,700 square feet. 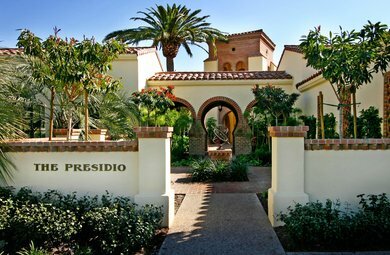 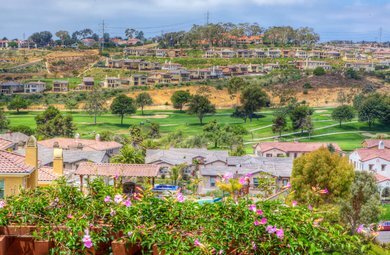 Beautiful neighborhood with nice area views with easy walking to Alga Norte and Presidio Community Center for La Costa Greens.